It hot. HOT outside, and I don't feel like baking or cooking. I do feel like eating ice cream, though. Even better, eating cold ice cream that is sandwiched between two fudgey, soft cookies. The problem with most homemade cookies, is that they become rock hard in the freezer, but not these cookies. Enter the Cake Mix Cookie! Originally, these cookies were part of a recipe for homemade Oreos that were filled with a cream cheese frosting. I even used a variation of this cookie, using a Spice cake mix for a shortbread type cookie coated with powdered sugar. 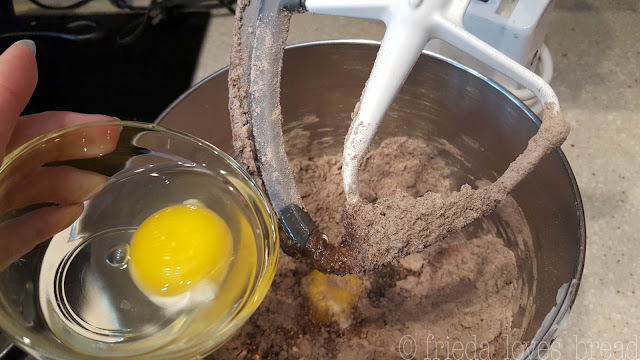 Cake MIx Cookies only use 3 ingredients: Cake mix, shortening, and eggs. 1. Dump cake mix into bowl of electric stand mixer. You can use any flavor cake mix you like. 2. Add 3/4 cup vegetable shortening. Mix. 3. Add 2 eggs. Mix well. 4. Using a 2 Tablespoon cookie scoop, scoop onto ungreased baking or Silpat baking sheet. These cookies will spread, so place them about 3 inches apart. 5. Bake for 9-10 minutes, and allow to cool on the cookie sheet. 6. 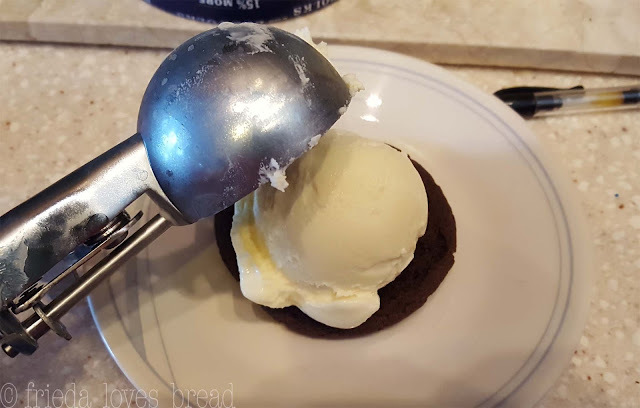 Place cooled cookie upside down and put a generous scoop of your favorite ice cream on top using a large 2.25" ice cream scoop. 7. 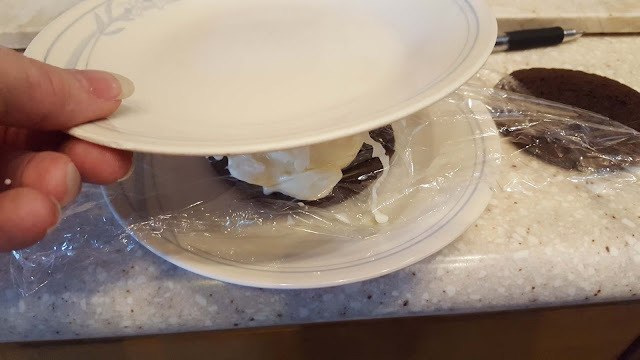 Put a piece of plastic wrap on top and using a small plate, or flat bottom of a cup, smoosh the ice ice cream till it reaches the size of the cookie. 8. 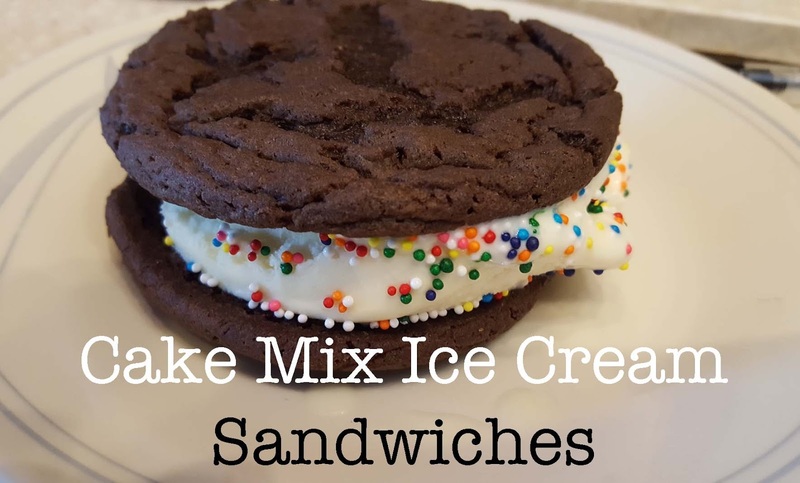 Place another cookie on top, and decorate the ice cream with sprinkles, if desired. 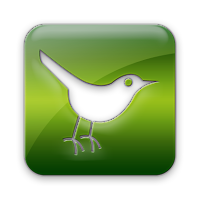 Enjoy right away, wrap with plastic wrap or put into freezer baggies and place in the freezer to enjoy later. 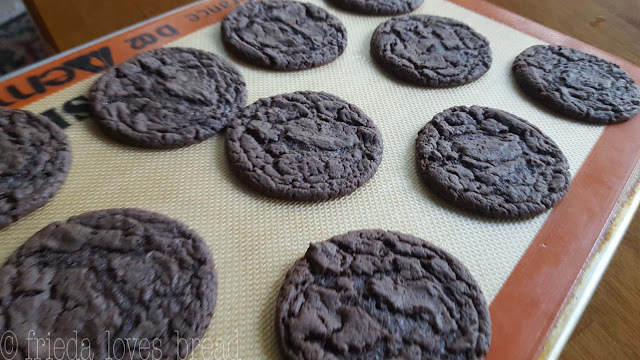 Use cake mix to make these fudgey, chewy cookies that stay soft, even when frozen! I like to use chocolate, or Devil's Food chocolate cake mix. 1. 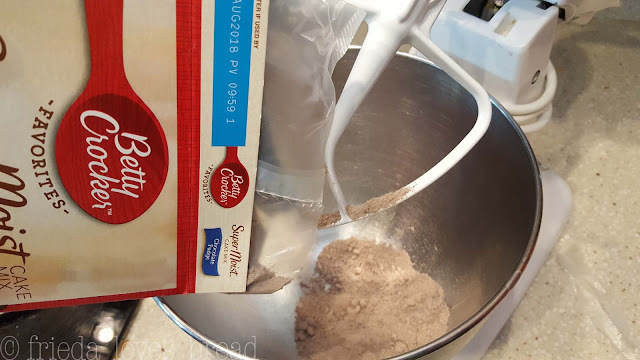 Pour cake mix into bowl of electric stand mixer.2. 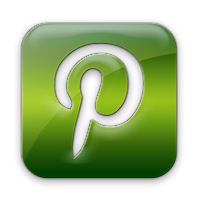 Add shortening. Mix well.3. Add eggs. Mix completely.4. 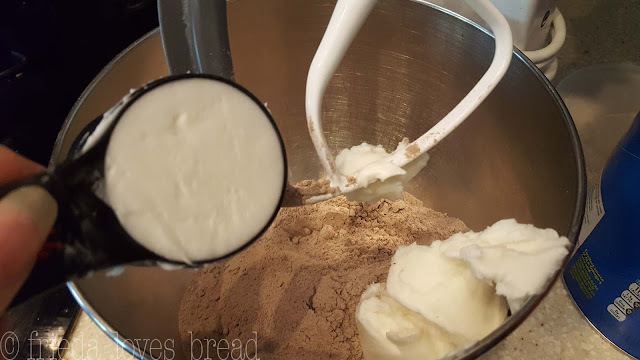 Using a 2 Tablespoon cookie scoop, portion out the dough onto an ungreased cookie sheet, placing balls of dough 3 inches apart.5. Bake in a 350°F oven for 9-10 minutes.6. Cool completely on the cookie sheet. Cookies will appear puffy, then flatten out. 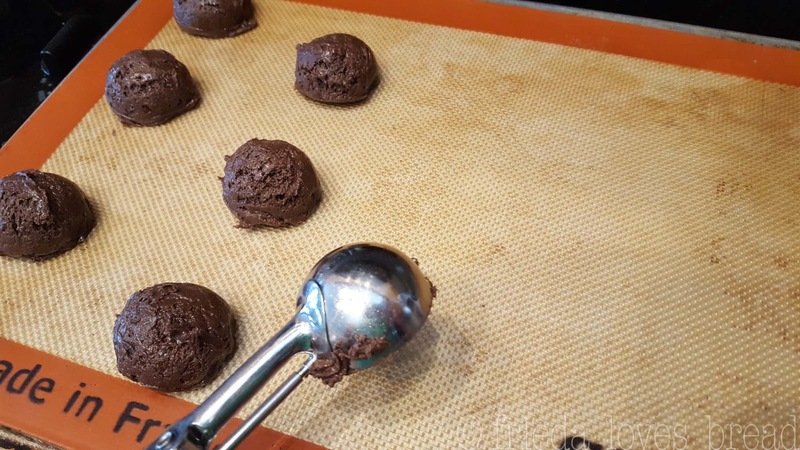 *You can use a smaller cookie scoop and bake for less time, 8-9 minutes. Put a large scoop of vanilla ice cream on one cookie, and top with another cookie, pressing with a small plate until ice cream reaches the sides of the cookie. Dip edges of cookie into nuts or sprinkles.